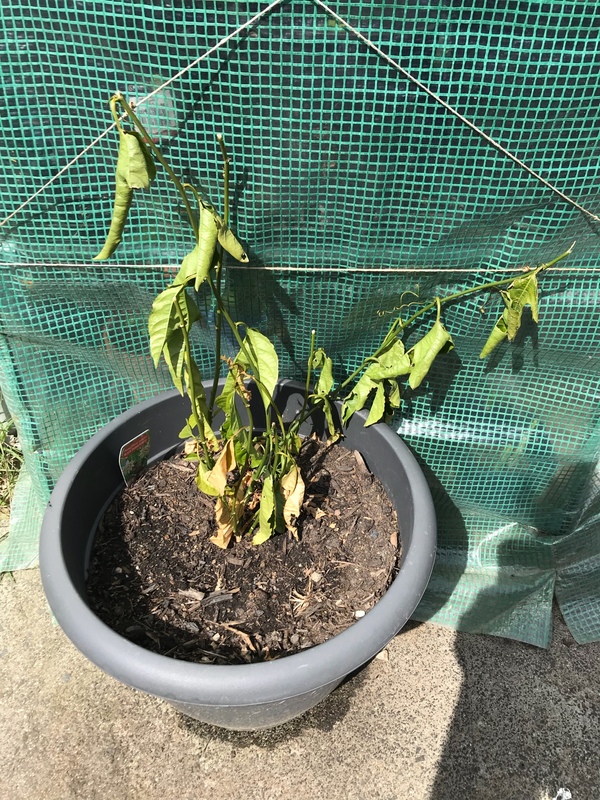 What’s wrong with my passion fruit vine? Bought it last year it grew but didn’t produce. Just out of winter here in Australia and it looks like this. I have been watering regularly since it’s been sunny and an odd feed. Can anyone tell me how I can attempt to bring it back to life? Thanks. Re: What’s wrong with my passion fruit vine? Did you put it inside? Ava R. wrote: Did you put it inside? How cold is your winter... Did you receive a cold snap during winter? I would recommend bringing inside, no feed, regular water schedule... And some TLC. Cold but not snow cold! Thanks, I guess I could try find some room in the greenhouse. Should I cut it back? Thanks! Keep it as it is... let new growth grow as much as possible. It's damaged by cold. Grow new plant and covered from the Cold.